Product Consists : Kreitens Almond Tofees (Weight : 250 gms). 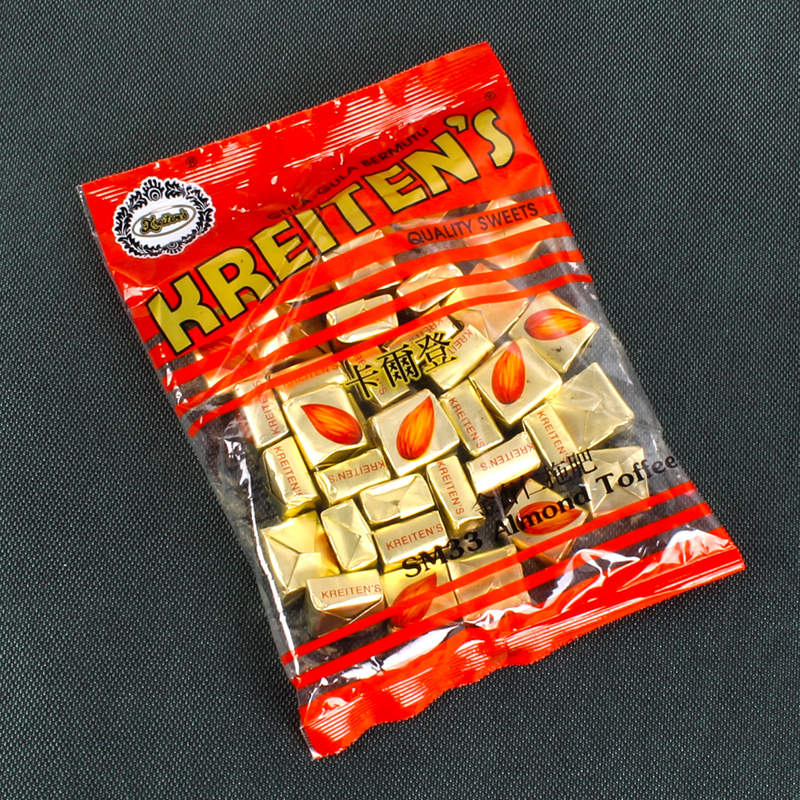 Treat your loved one with this super delicious goodie bag full of Kreitens chocolate. 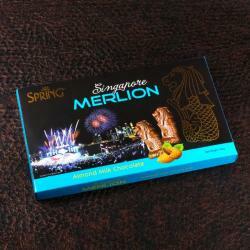 These chocolate are packed in a golden wrapper which looks alluring. 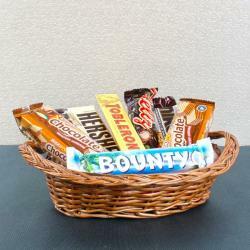 The taste of the chocolates is mouth watering which will be relished for lifetime. 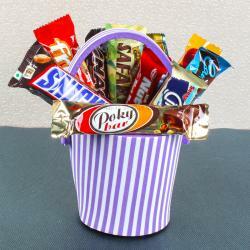 This goodie bag is worth buying to bring smile and to make them realize your love. The overall look of the bag is very classy and eye catching. This special goodie bag is designed for some special occasions to be gifted on occasions like Birthday, Anniversary. This gift has a very classy look which will be appreciated by everyone for its flavour. 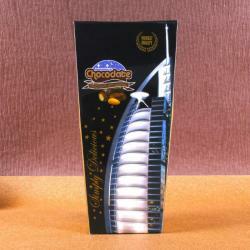 Product Includes : Kreitens Almond Tofees (Weight : 250 gms).